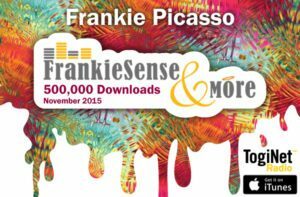 Join host Frankie Picasso and me this Thursday, October 26, at 1 pm ET for the latest edition of Frankiesense & More radio. 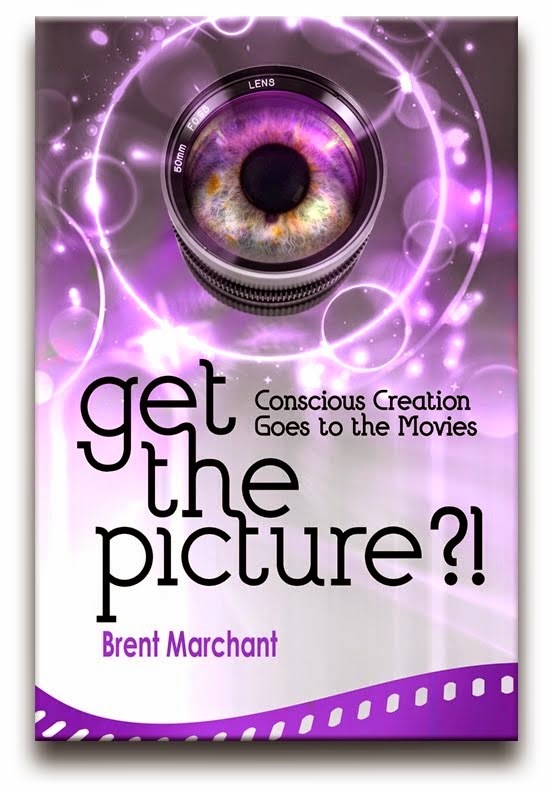 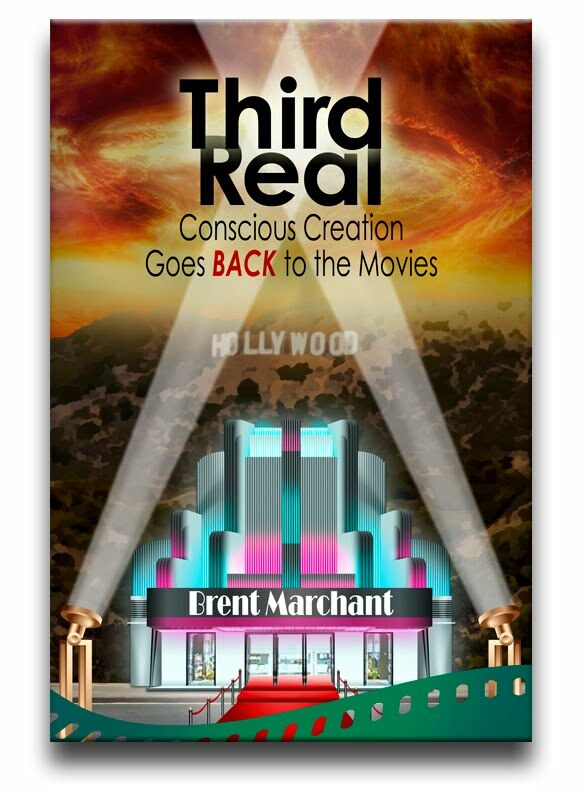 In addition to this month's regular Movies with Meaning segment, I'll join Frankie for the entire hour to discuss my new book, Third Real: Conscious Creation Goes Back to the Movies. 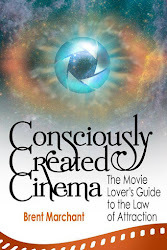 We'll talk about this engaging new title, as well as a number of thoughtful new movie releases. 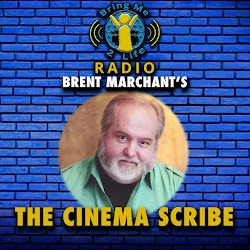 Click here for some spirited movie chat or catch the podcast on demand thereafter.